Alzheimer’s disease (AD), obesity, and mood issues are national health epidemics that continue to grow. The answer is not to see them as individual or separate disorders, but rather as different outcomes of the same unhealthy lifestyle. When it comes to Alzheimer’s and memory issues, there’s good news and bad news. Someone is diagnosed with dementia every 7 seconds. Alzheimer’s is the most common type of dementia—estimated to account for 60 to 80 percent of all dementia cases. Of the approximately 318 million people living in America, 45 million—about 15 percent—will get Alzheimer’s disease at some point in their lives. Tens of millions more will experience other forms of dementia, and 75 percent of older adults will suffer from memory problems. People who have family members with severe memory challenges, Alzheimer’s disease or dementia have a higher risk for memory problems. Those who have a parent or sibling with memory issues are 3.5 times more likely to develop similar symptoms. Some of the most common risk factors for Alzheimer’s disease include obesity, heart problems, smoking, using drugs or alcohol, sleep apnea, and low estrogen, testosterone, or thyroid. And, lest you think that only your memory is at stake, insulin resistance has linked Alzheimer’s with a wide array of behavioral and mood disorders including panic attacks, insomnia, and severe attention issues. Long before symptoms develop, your brain may have already started deteriorating, years or even decades before you realize it! A UCLA study found that 95 percent of people with Alzheimer’s are not diagnosed until they are in the moderate to severe stages of the disorder. Yet the brain of someone diagnosed with Alzheimer’s disease at age 59 likely started to show signs of deterioration by the time they turned 30. No matter your age, memory symptoms should be taken seriously. 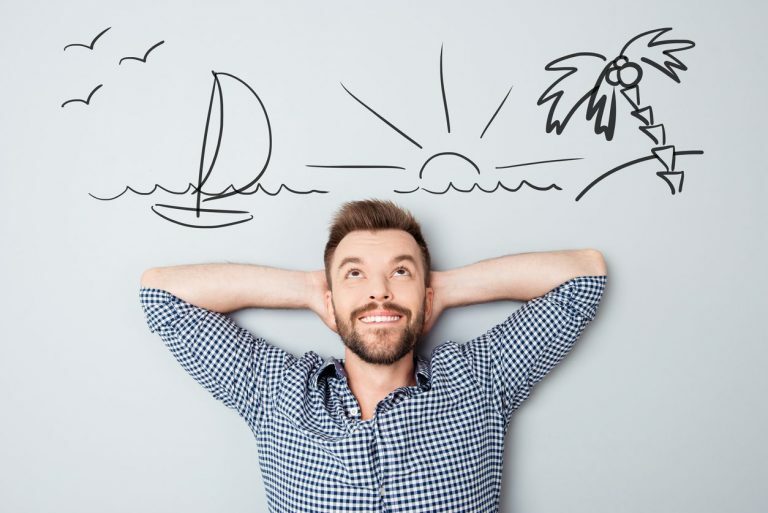 Developing noticeable memory decline in your forties, fifties, sixties, seventies, or even eighties is NOT normal. It’s a sign of impending trouble. Despite the natural aging process, you have a choice in how fast your brain ages. Your behavior and habits can speed up or slow down the rate at which your brain declines with age. 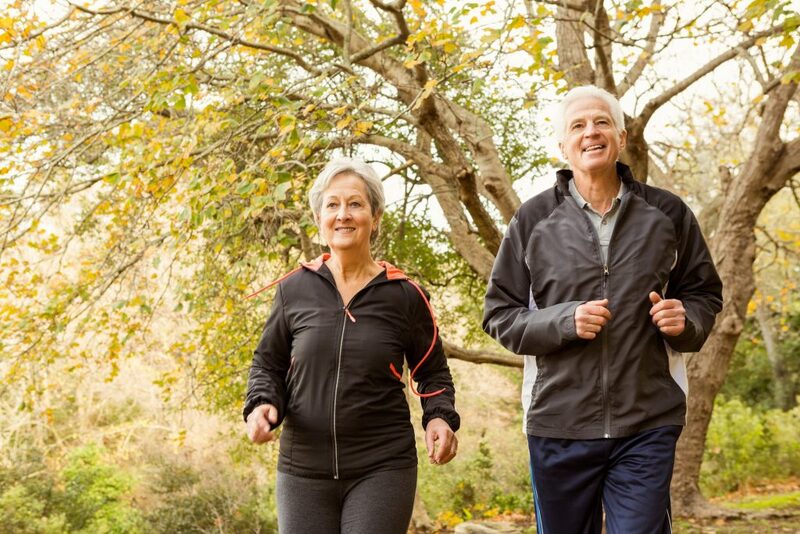 Being mentally and physically active, eating nutritious foods and avoiding unhealthy habits can help you maintain optimal brain health and ward off dementia and Alzheimer’s disease. The best way to prevent Alzheimer’s is to eliminate all the risk factors that are associated with the disease. And the good news is that most of them are either preventable or treatable! More than 200 medication trials have failed to reverse Alzheimer’s disease and other forms of dementia. 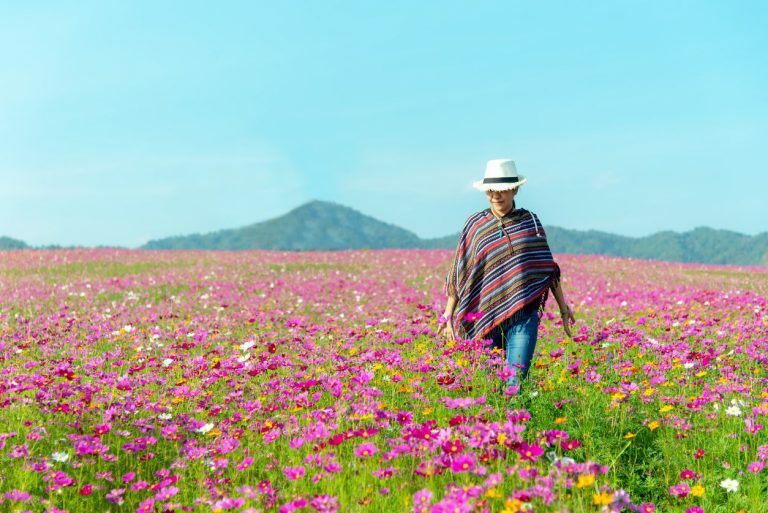 However, even though there’s no known cure for Alzheimer’s at present, there are effective methods for treating the disease. Recent research has shown that curcumin has a potential role in prevention of neurodegeneration in AD by boosting cell survival pathways. This is an exciting development and possible intervention for a disease long considered to be incurable. Turmeric is a curry spice that has been used in India for thousands of years because of its rich flavor and medicinal properties. Turmeric comes from the Curcuma longa plant. The dried root of the plant is ground into the yellow turmeric powder. Turmeric’s health benefits are numerous: it helps in the digestion of fat, maintains healthy blood sugar levels and benefits the brain. The most important ingredients in turmeric are called curcuminoids. The most active of which is called curcumin. It’s a substance associated with powerful anti-inflammatory and antioxidant properties. Curcumin has been found to support working memory, calmness, and satisfaction in coping with mental strain. It also promotes cardiovascular health and lessens physical fatigue. Also, curcumin is attributed to increasing the brain hormone BDNF, which improves the function of neurons, encourages their growth, and strengthens and protects them. One of the key features of a brain affected by Alzheimer’s disease is the buildup of clumps of a protein called amyloid-beta. 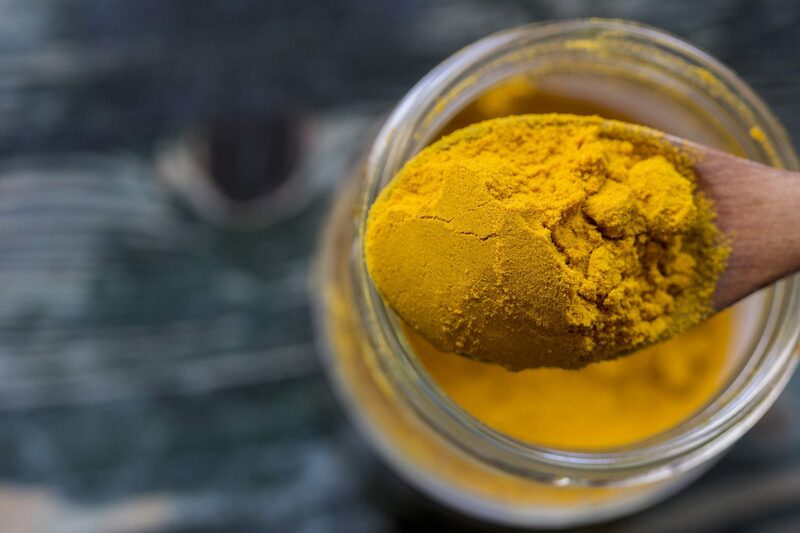 The latest studies on turmeric show that curcumin can cross the blood-brain barrier and has the potential to help clear these plaques. While it’s true that memory issues are common with age, they’re not inevitable. In the presymptomatic stage, when memory problems are minor, help is likely to be most effective. If you’re struggling with your memory, even if it seems inconsequential, now is the time to wake up and take memory problems seriously. Being serious about brain health has no age limit, especially when a better brain can help improve your focus, mood, and memory. You can create a brain-healthy life by learning how to love and care for the most important part of your body…your brain. Although getting older is unavoidable, aging is optional. At BrainMD, we’re committed to supporting your brain. 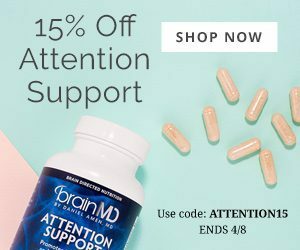 For our full list of products, visit us at BrainMD.